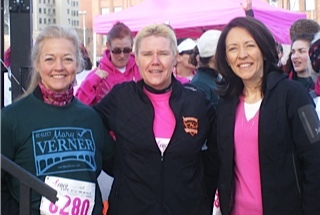 What an honor to be the inspirational speaker prior to the race start and run with Senator Maria Cantwell. What a great day surrounded by other breast cancer survivors. Warrior Strong!